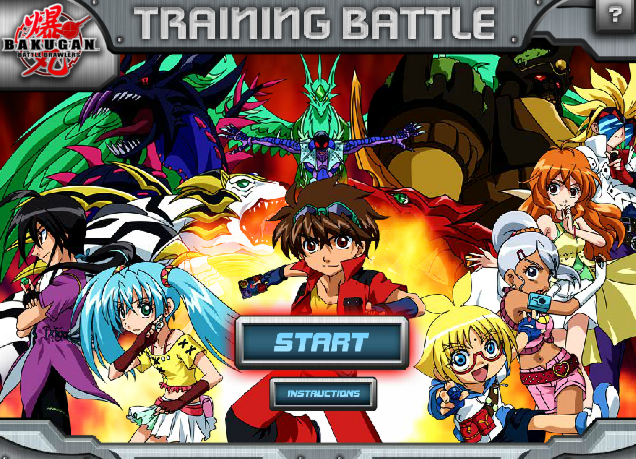 I was amazed when I found out the site http://gamesetc.com/training-battle-bakugan.html that lets you play the basic bakugan battle brawler. 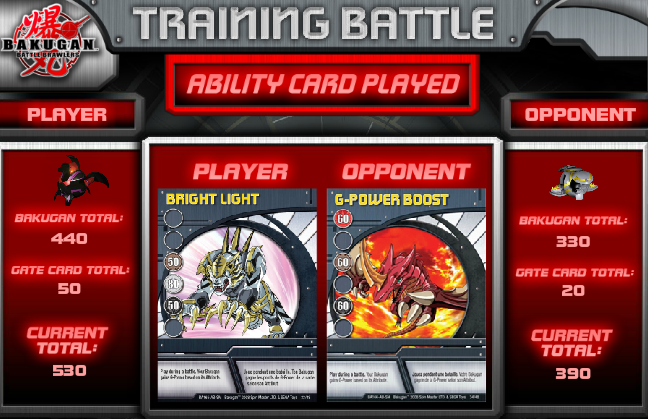 I think that this is a good support from the last article about learning the basic battle. Here are some scenes from the battle field. You've got to choose your favorite character. I like Darkus so I choose it. 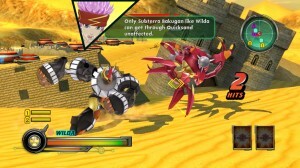 Your opponent will fight it strongest Bakugan as well. 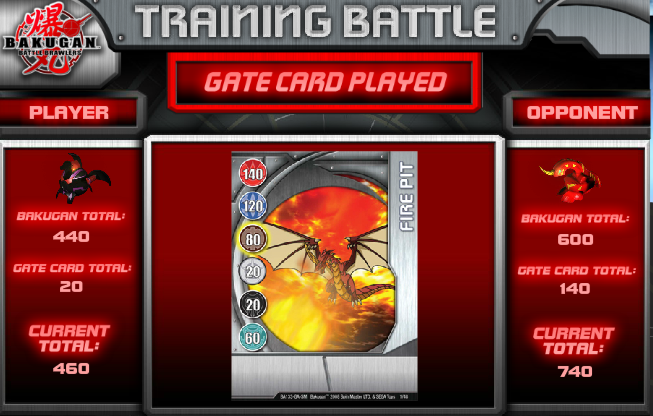 Both gate cards will be computed. 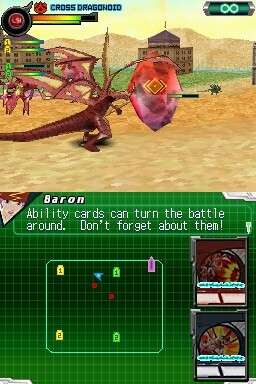 Also the ability card is measured up. 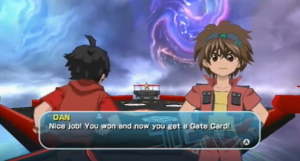 Did you like watching the episodes of Bakugan Brawlers and their BakuTech? 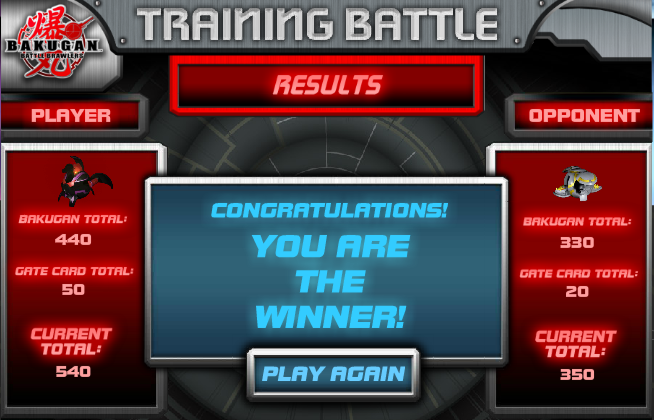 I know you’ll like it more when you played in the fighting tournaments with your PSP 3, Xbox and Wii. I found some useful techniques that can help you to win in the tournaments. 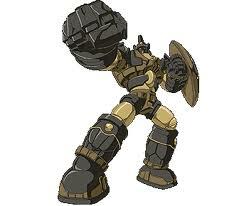 Gorem will be one of your the powerful contender. If you unlock Gorem you can use him in one of your future battles. 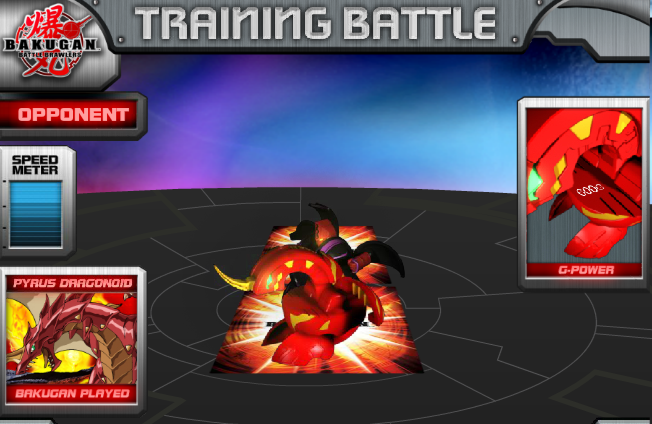 But first you must defeat him in a battle. 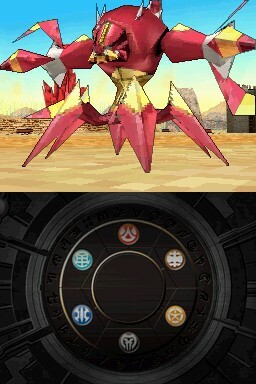 This can be use in any version of the bakugan game. When you’re at the Brave Battlers Tournament, do whatever fighting skills you like just make sure to use Leonidas throughout the tournament. This can help later to unlock Gorem. In your 1-on-1 battle choose Julie to be your opponent. 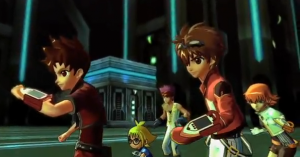 Julie is partnered with Gorem and later you will fight both of them. 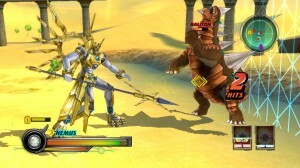 In battling Gorem, choose Leonidas to fight with him. 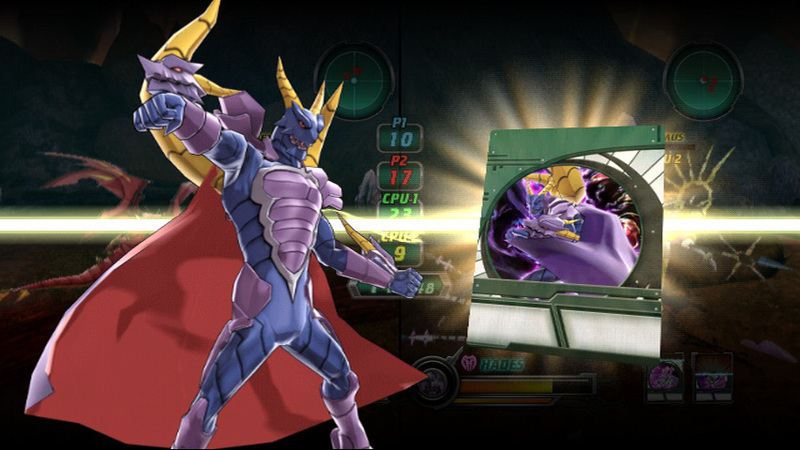 You can attack Gorem with Alpha Blaster - a plus-200 attack against him with hits more than the attack value. As your energy drops heal yourself to keep you in the tournament. 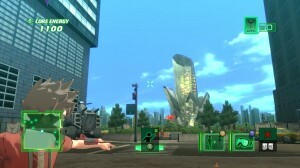 Let Leonida attack Julie repeatedly while keep using the alpha blaster and the healing to defeat her. 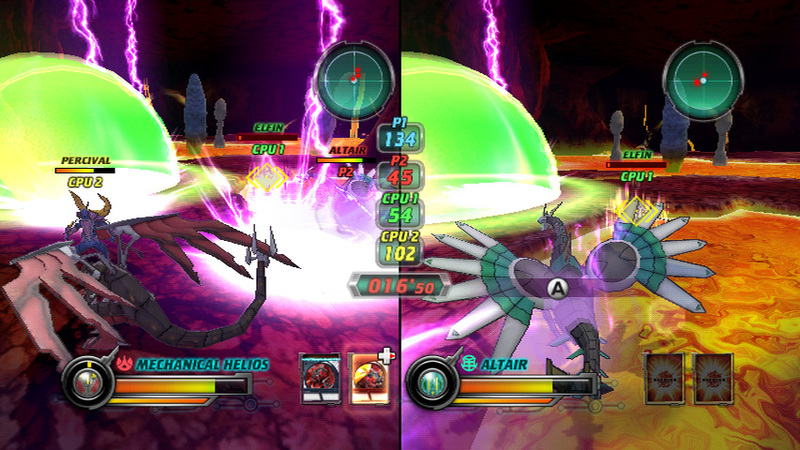 Until Gorem will accept defeat and become your ally to be used later in your other battle. SANTA MONICA, CA – October 27, 2010 —Activision Publishing, Inc. (Nasdaq: ATVI) today announced Bakugan™: Defenders of the Core is now available for Wii™ and Nintendo DS™, the Xbox 360® video game and entertainment system from Microsoft, PlayStation®3 computer entertainment system and PSP® (PlayStation®Portable) system. 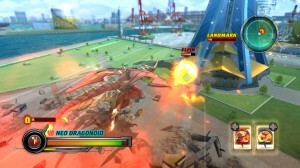 Fresh from the success of the previous Bakugan video games, along with the continued popularity of the hit television series and Spin Master’s award-winning line of toys, Bakugan™: Defenders of the Core puts players in direct control over towering Bakugan as they brawl among larger-than-life environments, attempting to save the world from a mysterious invading force known as the Vexos. 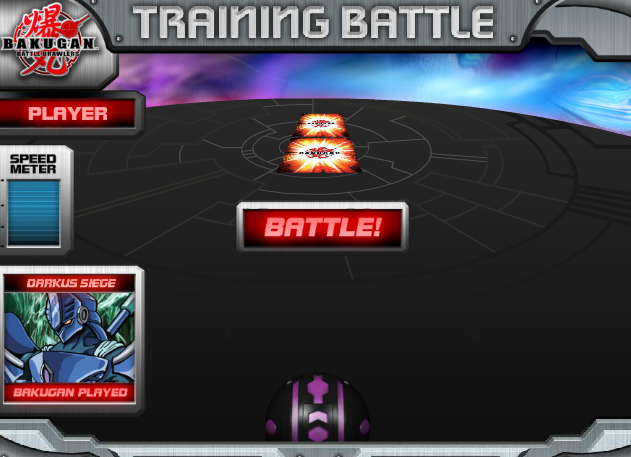 As the only person left on the planet still able to use Bakugan in brawls, players will take direct control of 20 fan-favorite Bakugan, using customizable ability cards to unleash devastating attacks, pulverizing enemies and thwarting their foes. 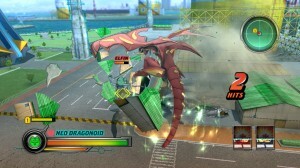 The immense scale and power of Bakugan will be at their fingertips as players battle six-story tall creatures throughout massive, destructible environments. The Vexos have invaded numerous spots around the world, and in their wake they’ve populated it with an expansive network of trained guards and sophisticated security systems. 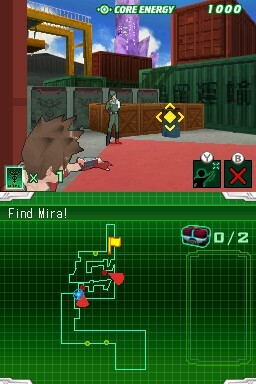 Between brawls, players must sneak through and explore these highly guarded areas as they search for people and items which can aid them in their mission to save the Earth. 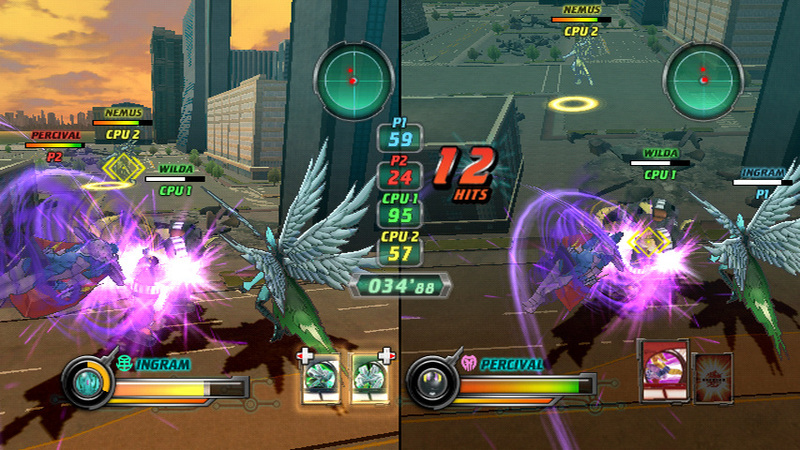 In Bakugan™: Defenders of the Core players can also battle against friends in the game’s three multiplayer game modes. 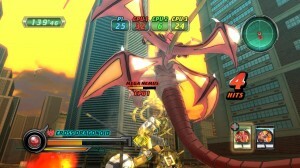 Console versions feature fast-paced split-screen battles, while the handheld versions of the game bring the same intense action to players linked over wireless connections. 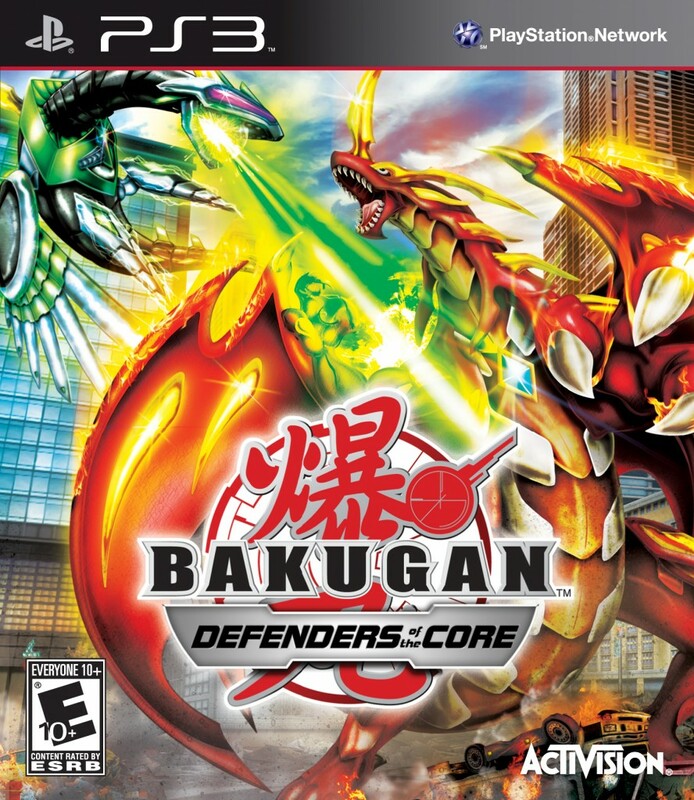 Bakugan™: Defenders of the Core was developed by NOW Production and is rated “E10+” (Everyone 10 and up) by the ESRB. 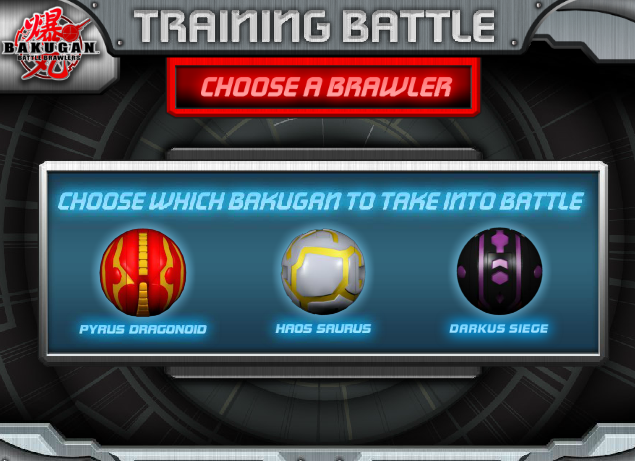 For more information on the game, visit http://www.bakugan-videogame.com or follow on Twitter @bakuganvidgame. Online Video Game Rentals – Gamefly’s Lowest Price Ever! 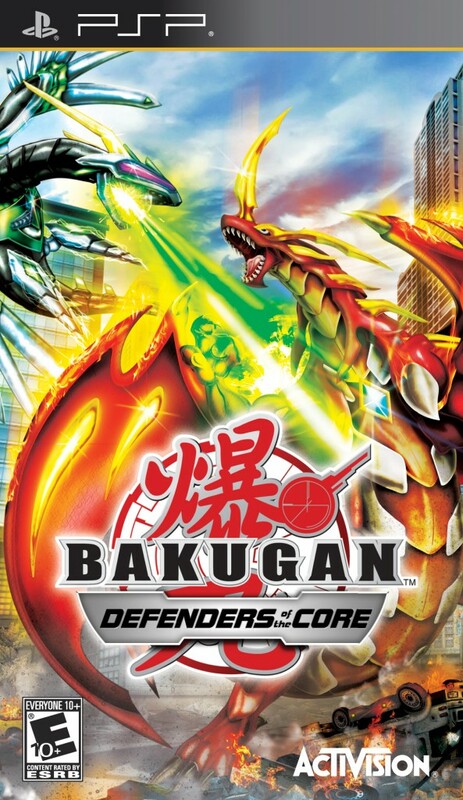 For those of you searching out online rentals of the Bakugan video games, here's some good news. Just this Monday, September 27, 2010, GameFly has moved to its lowest starting prices ever --- $5.95 / $9.95 introductory for the first month! GameFly offers 2 game rental plans in their free 10-day trial membership. The membership that comes with 1 game rental has a monthly fee of $8.95 for the first month --- now reduced to $5.95 --- and after that, a monthly fee of $15.95. The other membership, the one with 2 game rentals, now has a fee of $9.95 on the first month instead of the usual $12.95, and then after that has a monthly fee of $22.95. You will be able to save $3 on the introductory prices! In signing up for the membership plans, you will need to provide your credit information. Do not worry, as GameFly will only charge your credit card after the 10-day trial has finished. You will still have the chance to cancel your membership during the trial period if you are not satisfied with GameFly's services. There will also be no due dates or late fees for the games that you have rented. You can keep them as long as you like as long as you return them when you're ready to rent new ones. If you want, you can also buy the games after renting it! Each of the membership plans also come with the bonus offer of a full year subscription of either Playstation's or Xbox's magazine, depending on your choice. Discounts will also be further given on each of the plans for the holiday season. 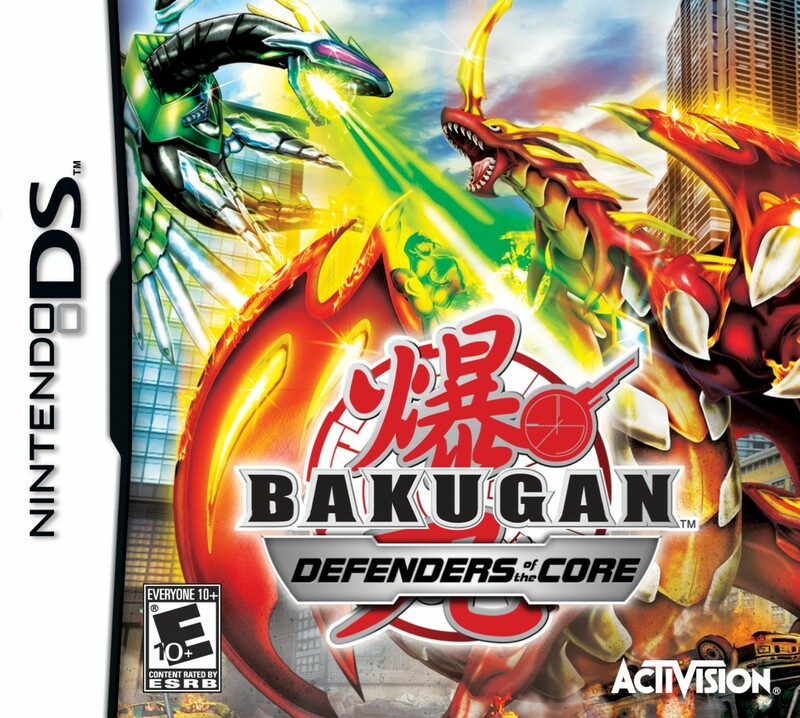 We've got more updates for you guys about the new video coming out, Bakugan: Defenders of the Core. 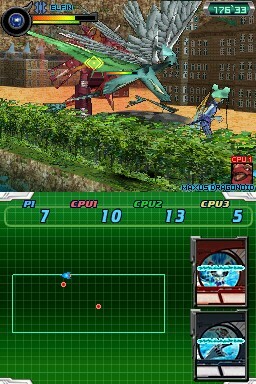 Here are new assets and screenshots, including Wii and DS screens and box art. 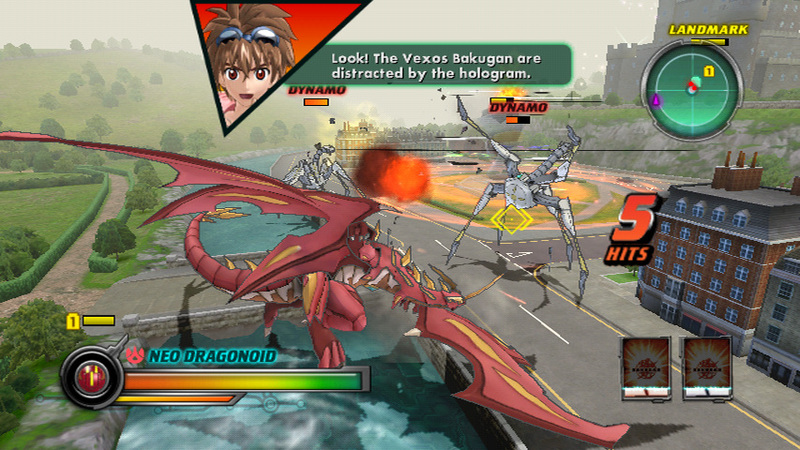 This latest game in the Bakugan video game series features real time control over huge Bakugan! 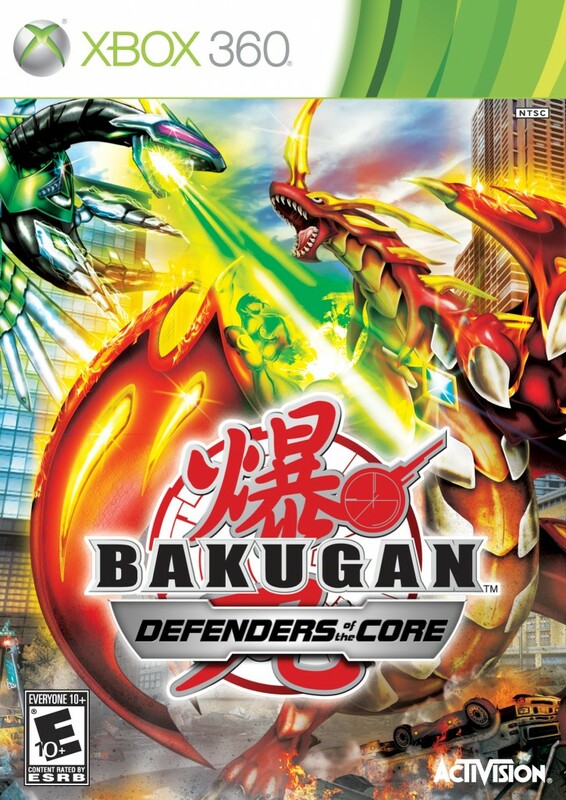 As an additional bonus, today was the launch of the newly updated official Activision Bakugan video game website, http://www.bakugan-videogame.com/. 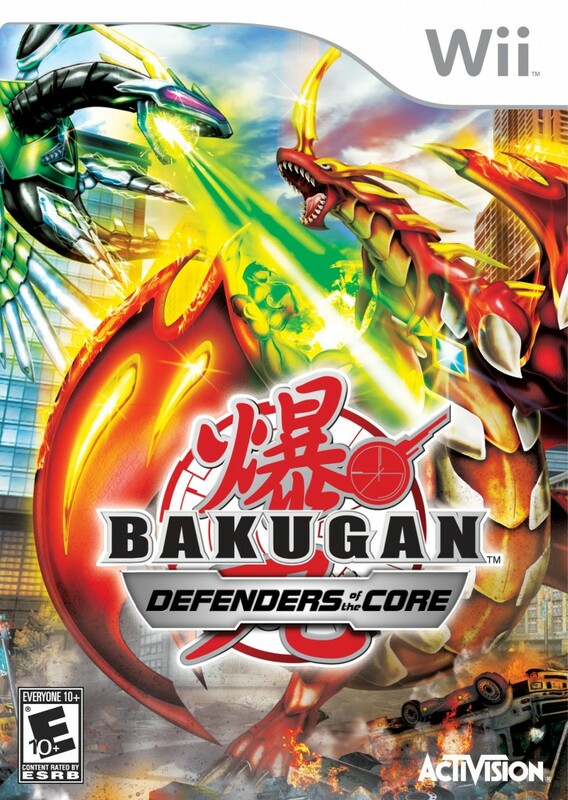 The website has been revamped in correlation with the soon-to-be-released Bakugan: Defenders of the Core. The site features all-new content including the latest videos, downloads, and pre-order information. 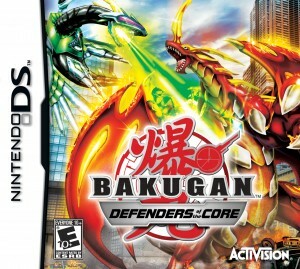 Bakugan: Defenders of the Core comes out for Nintendo DS, Wii, Xbox 360, PS3, and PSP on October 26th, 2010.